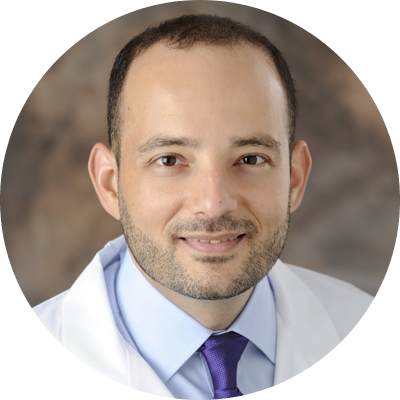 Dr. Velez joined the AdventHealth Transplant Institute, formerly Florida Hospital Transplant Institute, team from the cardiology division at Henry Ford Hospital in Detroit, Michigan, where he served as the senior staff physician for the Advanced Heart Failure and Cardiac Transplantation Section. Dr. Velez received his medical degree from the Universidad del Norte in Colombia. He completed his internal medicine residency and internship at Beth Israel Medical Center/Albert Einstein College of Medicine in New York. Dr. Velez completed fellowships in advanced heart failure and transplant cardiology and cardiovascular medicine at the University of Wisconsin.